Theresa Rose, age 93 was peacefully called to eternal rest on Saturday, March 16 by our loving God. This beautiful, intelligent woman was born July 18, 1925 in Joliet, IL to Yugoslavian born father, John Starasinich, and Joliet born mother, Theresa Starasinich (nee Jerman). Despite losing her father at a young age, her childhood was blissful; attending White Sox games with the neighbors and riding their bikes around the neighborhood. Of course work was abundant, but her perseverance, love of family, and faith in God helped her and her family prosper. 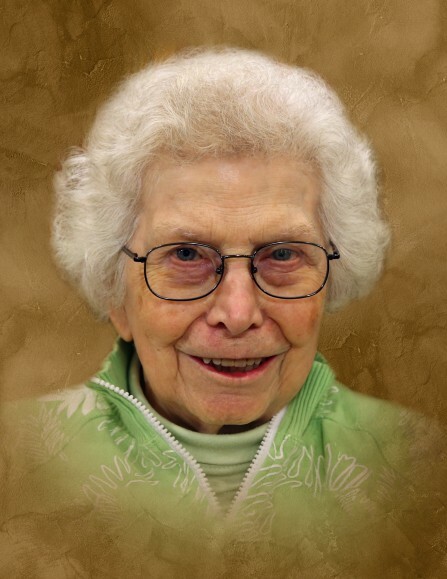 After attending St. Joseph Grade School and graduating from Joliet Central in 1943, she worked hard and diligently as a secretary, and eventually met the love her life, Dave Conner. She and Dave wed on August 26, 1950 and were married for 63 years until his death in 2014. Theresa and Dave’s marriage resulted in three amazing children, David (Denise), Christopher (Michele), and Barbara Timmons (Scott), all left to honor, remember, and carry on their mother’s memory. Also surviving are Theresa’s five chickadees (what she liked to call her grandkids), David, Kristine, Rosemary, Joshua and Jacob, and six great-chickadees, Matthias, Conner, David, Samuel, Daniel, and Andrew. Two of her siblings, Bernice Walker (Donald) and Elmer (Marlene) Starasinich also survive as well as numerous nieces and nephews. She was preceded in death by her husband, Dave Conner, her parents, John and Theresa Starasinich, and three siblings, Ann Marth, Margaret Starasinich and William Starasinich. Her smile beamed, her laugh echoed, and her hugs were infectious. Those close to Theresa strived to better their lives as a result of the examples she led. She loved her family, she always sought to make the most out of life, and she trusted her faith and her God in all that she faced on this earth. The family would like to say a special thank you to Touchmark and Thedacare Hospice for the wonderful care provided to Theresa. A celebration of Theresa's life will begin on Thursday, March 21, 2019 with a visitation at St. Joseph Catholic Church in Joliet from 10 a.m. to 11 a.m. A Mass of Christian Burial will follow the visitation at 11 a.m. Immediately following Mass there will be a procession to St. Joseph’s Cemetery for interment.